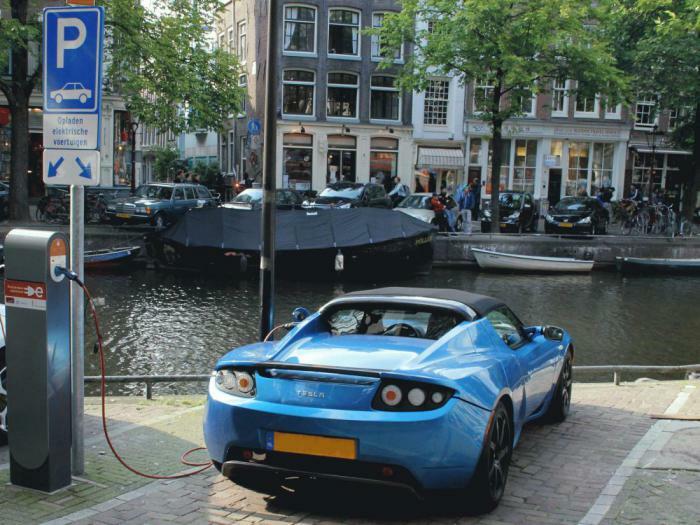 In the middle of 1990-x years the automotive companies fought for the disappearance of the first electric vehicles, thereby ensuring the continued dependence of the industry from the oil. But now these efforts seem in vain, as the age of the internal combustion engine and the pollution that it causes, could come to an end. 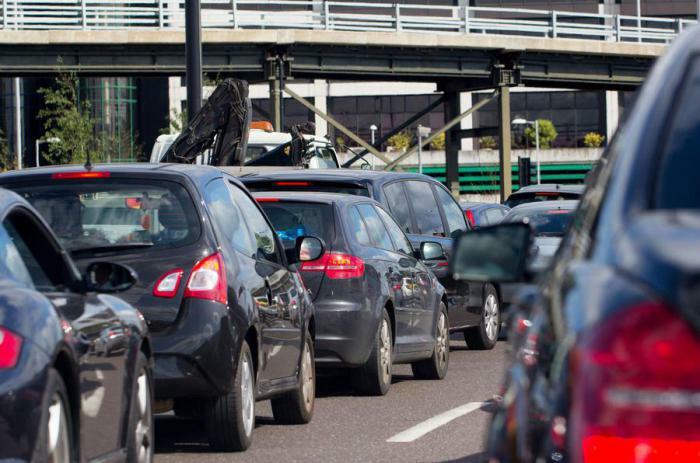 Turns out, France has announced that by 2040, is going to ban the sale of diesel and gasoline vehicles. Agree, this is a very interesting solution for everyone who wants to live in a more sustainable and clean world. This step was taken by the government of Emmanuel Macron — the new President of France, which quickly gained the trust of the French rational decisions. the announcement of the new bill made by the Minister of environment of France Nicolas Ulam. At a press conference, he said: “We are announcing the intent to discontinue the sale of petrol and diesel cars by 2040”. thus France joins several other countries that are planning in the coming years to ban these types of cars. A list of these countries includes the Netherlands and Norway (by 2025), and Germany and India (2030). However the details of this bill is unclear. Even if France will ban the sale of these vehicles in 2040 and will focus on electric vehicles, it is unknown what will happen to existing cars that run on fossil fuels. 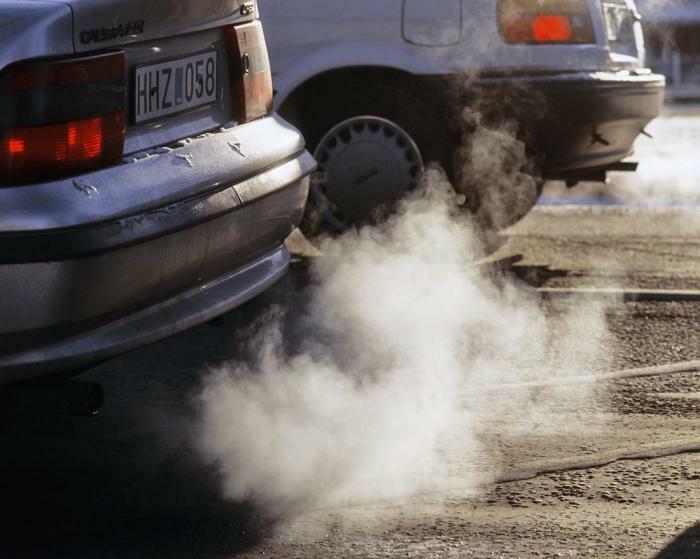 According to BBC News, poor households will receive assistance, if you are not able to replace old cars with new, environmentally friendly. we also Recall the decision of the management of Volvo to make all their cars, at least in part, electric by 2019. 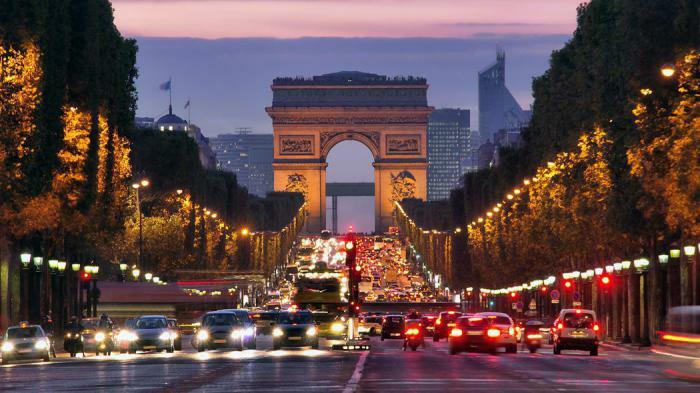 The French government hopes that other car manufacturers also announced similar initiatives. And this is just one of several plans, by which France should cease the use of carbon by 2050. The government plans to cease using coal by 2022 and reduce its dependence on nuclear power from 75 percent to 50 percent by 2025. Such a statement sounds strange, given the benefits and sustainability of nuclear energy. All of these solutions, of course, due to the Paris climate agreement. Although some countries still do not take seriously the threat of climate change, very nice to see that many leaders are interested in preserving our planet. For example, today at the G20 summit, where leaders had gathered from all over the world, one of the main issues will be climate change. it's Amazing to think that by 2040, our world could change that much. 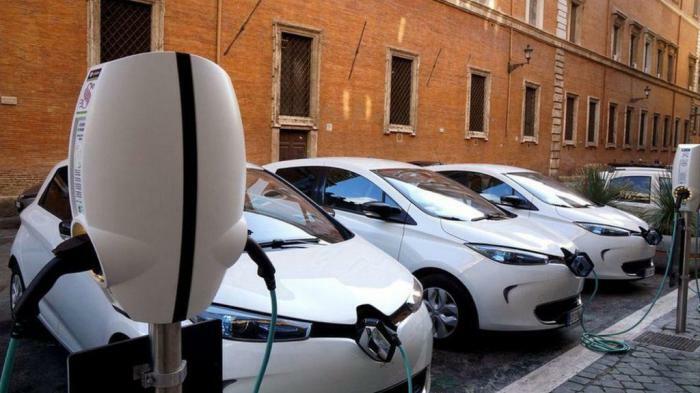 The time when the air of our cities were filled with exhaust gases of cars, will soon be in the past and we look back, we can only wonder why it took us so long to switch to electric vehicles.